Portland based Attorney Fred Millard has been practicing Insurance, Construction and Business Law for over a decade. His unique background includes 17 years as the owner/operator of a successful Construction Company, as well as the owner/operator of an Insurance Adjusting Company. 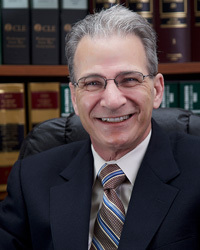 This diverse professional background has enabled Attorney Fred Millard to help his clients reach successful resolutions for their insurance and Construction claims and cases, as well as various business transactions, and has provided our firm with the ability to specialize in First Party Insurance Claims and various facets of Construction Litigation. 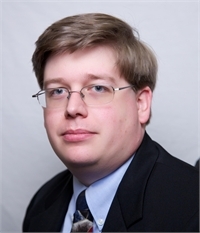 Attorney Fred Millard currently practices law in both Oregon and Washington. Portland based Attorney Doug Bragg has been practicing law for nearly a decade. With a diverse background in Business Law and Civil Litigation, Attorney Doug Bragg is committed to providing personal and professional legal representation to his clients throughout the state of Oregon. In the years he has been practicing law he has developed a strong foundation of legal knowledge in Business Law, Insurance Law, Construction Law and First Amendment Law. Attorney Doug Bragg currently practices law in Oregon.